The Bloomsburg Social Security Office determines eligibility and pays benefits to those entitled to survivor benefits. Determines eligibility and pays benefits to the entitled legally blind. Determines eligibility and pays retirement benefits to those entitled aged 62 and older. Location Directions: FROM MAIN STREET TURN AT MONUMENT. WE ARE ACROSS FROM QUIK MART AND BELOW ELEMENTARY SCHOOL. If you are applying for SSI, you can complete a large part of your application by visiting our website at www.socialsecurity.gov. 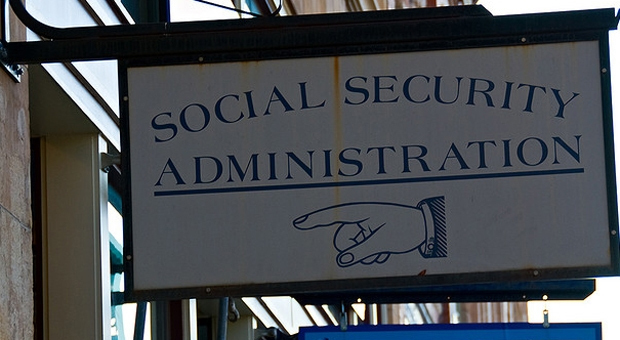 You also can call us toll-free at 866-526-9847 to ask for an appointment with a Social Security representative.